sizzling fajitas, pollo feliz, and chimichangas to traditional tacos and enchiladas,we have something for everyone. Come and enjoy our great family atmosphere and good service. 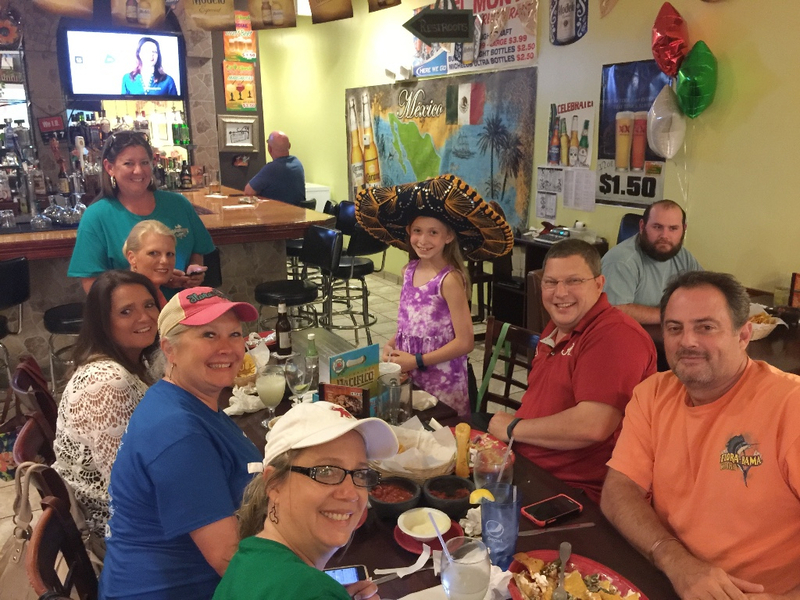 We have a full bar and traditional homemade margaritas. Give us a call if we can cater in your next group meeting or party. Enjoy our Specialty Dishes, made always from fresh ingredients and from our family recipes that have delighted thousands of happy guests. We utilize only the best meats, seafood and fresh vegetables and spices to bring to your table a delightful and unique dish. 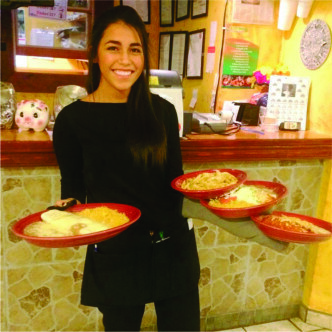 Ask for Pollo Feliz, a Fajita for two, or even our delicious Lunch Enchilada!